iPhone Event September 10, 2013 Recap! Today, September 10, 2013, marked the announcement of the new iPhone’s; the 5C and 5S. Apple’s CEO Tim Cook opened the conference by, as always, talking about the Apple stores and how well they’ve been doing, as well as one Apple store that looks awesome. But, that’s not what you came here for, so let’s get along the phones themselves, shall we?! The first major announcement was the fact that not just one, but two, iPhone models were to be announced at this conference; something not done before at one of these events. 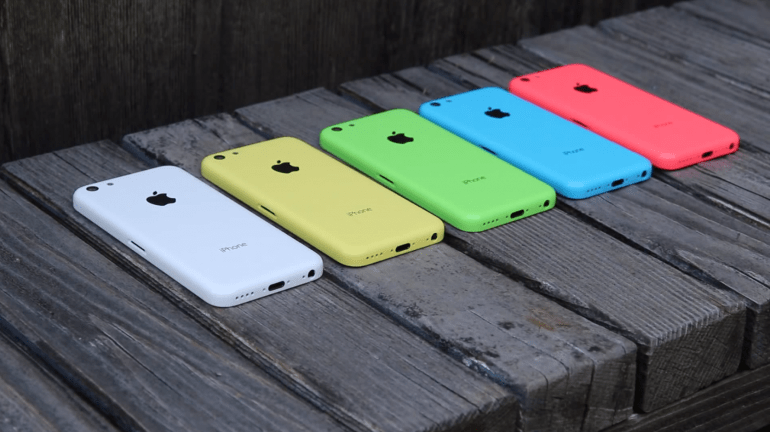 The two models are the iPhone 5C and the iPhone 5S. The idea here was to completely replace the iPhone 5. At previous events, the iPhone that came out before the one being announced was to be sold at $100 less than the new one being announced, and the one before THAT would be free. However, this time around, the iPhone 5 will no longer be sold at all, and instead, the 5C will cost $100 less than the iPhone 5S, while still “selling” the iPhone 4S for free on contract. The prices are as they’ve always been; iPhone 5S at $199.99, iPhone 5C at $99.99, and the iPhone 4S for free. These are pretty great prices considering what you are getting! If you’re looking for the newest with the best specs, the iPhone 5S will have to be the choice for you! The processor has nearly doubled in speed and power from the previous iPhone (the 5), and has a completely new chip to keep track of specifically the sensors. The camera has been completely updated to allow for some great extra features, and there’s even a fingerprint sensor to access your phone or buy apps and other purchased downloads! Take a look at the specs below! phone will analyze them, and recommend to you what it thinks is best, while still allowing you to look through all of them. 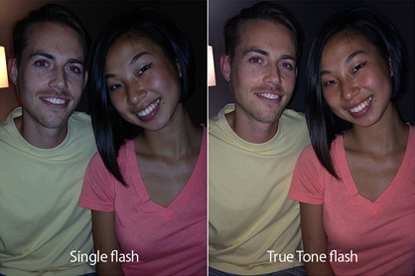 The flash has also been improved by having a dual light system (left); one a warm color, and the other a bright. The camera and processor analyses the scene and sets the amount of each of the two lights (1000 different combinations to choose from) to make the photo look as natural as possible. This technique is completely new not only to the phone market, but cameras in general as it has never been done before. When you take a video, it is auto-stabilized, allows you to zoom up to 3x, autofocuses (or tap-to-focus), and allows you to take pics while recording.  There’s also a slo-mo option that allows you to take video at 120fps (in 720p HD), 4x higher than normal for great effects! As you can tell, Apple really put some thought into the new camera system and did a great job with improving it greatly! big of a hassle. 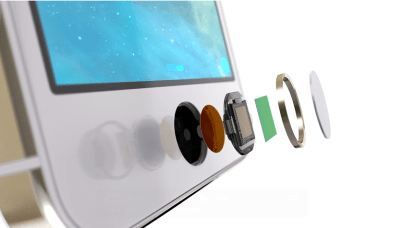 Well, they’ve come up with an ingenious solution that is the Touch ID! This new sensor is built right into a natural place for fingers to go: the home button. You will be able to program multiple fingers into the system in case something happened to a finger (wart, cut, etc.) so all you need to do to unlock the phone is place a finger on the home button! You can even use it to buy digital downloads. I can imagine that sometime in the future, you’ll also be able to use it to log into websites by automatically entering the user info on a page once you’ve placed your finger on the home button. This is something very new to phones as well, and the way they did it is quite amazing, because you can’t even tell the difference with this home button and the previous home button! Overall, this event was very exciting and two great phones (one obviously better than the other) were introduced! The 5C and the 5S will make a great replacement phone for anyone looking to buy a new one with all of the great features they have! All you have to do now is decide which one you should get! Please let us know in the comments section what you think about the 5S and 5C! Also, be sure to keep checking here for more updates about the iPhone 5S including an unboxing and review on our Youtube channel!